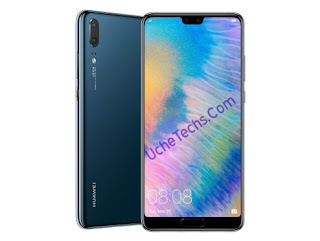 In our previous article, we saw the Huawei P20 Pro specs and release date alongside its features. Here comes another similar smartphone from Huawei with nice Ram and body design. The Huawei P20 features 5.8 inches display, 1080 x 2244 pixels, and 18.7:9 ratio. It runs on the latest android 8.oreo platform from the box. Huawei P20 Full phone specification has been released and one notable feature is it's 128GB internal Storage it.